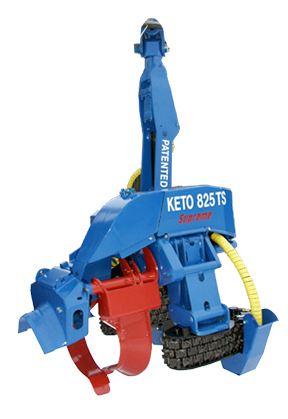 Keto-825 is the largest Timber Harvesting Head for traditional final felling, stack processing and hardwood harvesting. 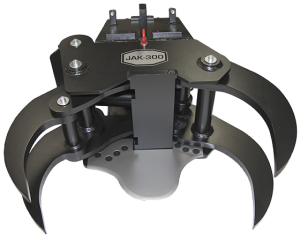 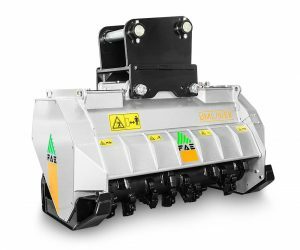 The multi-purpose functionality of this harvester head is based on a strong, simple structure. 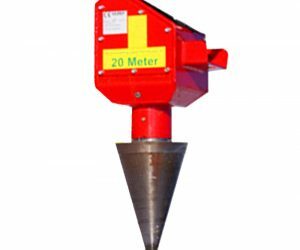 The head can be equipped with a fixed or swing roller system. 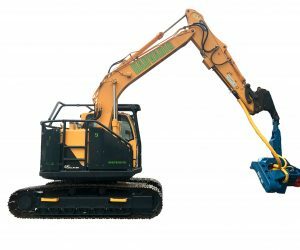 The head can be mounted on 35-tonne or larger excavators.